Beyonce was recently pulled over by the NYPD for driving while texting. And if you think her global star status got her off, guess again. The 29-year-old singer was slapped with a $100 ticket. 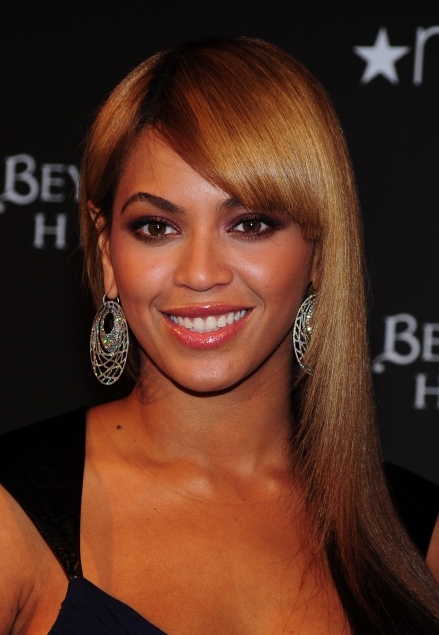 A source revealed the ticket was particularly embarrassing for Beyonce because she just received her driver’s license. An insider on the scene said the multi-platinum recording artist attempted to charm the cop claiming she had no idea texting while driving was illegal. Really Bey? Oprah, a close friend to the Carters is certainly not going to be pleased about this. The ‘talk show queen’ has been urging celebs to sign her ‘No Texting While Driving’ contract. Seems Beyonce may be getting a call from O very soon.